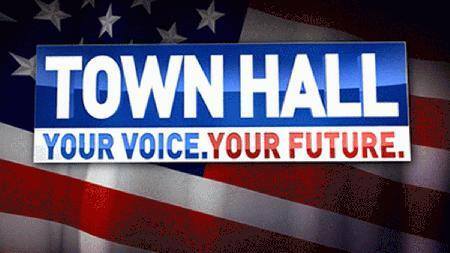 On Monday August 29th, CBS Austin and the Daily Texan will host a moderated Your Voice, Your Future Town Hall discussion about S.B. 11, known as the Texas campus carry law. The event is free and open to the public. You can attend the Town Hall in person at the AT&T Conference Center, room 201, on the University of Texas campus from 6 to 7 p.m.
Bob Harkins, Ed.D – Associate Vice President, Campus Safety & Security. The office of Campus Safety and Security fosters a secure environment for the academic and research enterprise. Emergency planning and routine safety operations are at the forefront for the departments in this area of University Operations. The campus carry law went into effect on August 1, allowing licensed holders to carry a concealed handgun on public university campuses. The Town Hall will feature perspectives from all sides of the campus carry debate.